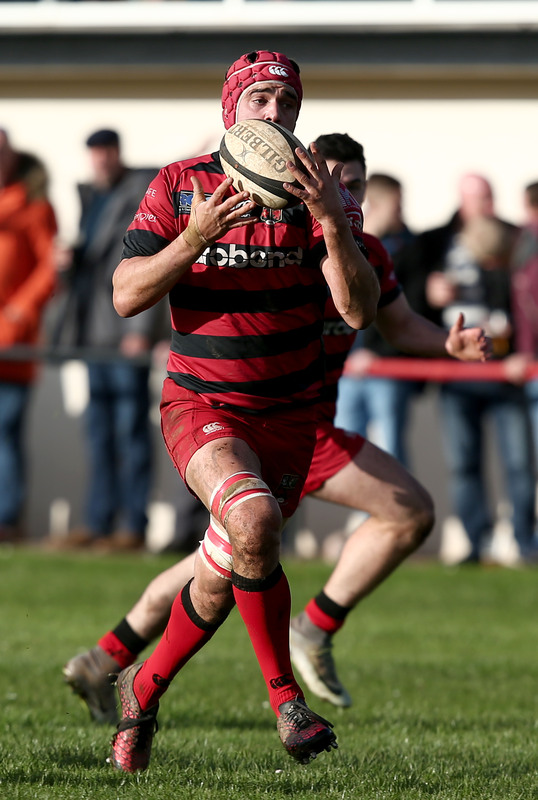 The Old Redcliffians forward says his side are ‘too good to go down’ heading into a crucial clash at Scotland Lane on Saturday. Dan Fry believes Old Redcliffians are more than capable of staying in National Two South ahead of Saturday’s huge clash with rivals London Irish Wild Geese. In the middle of January, Old Reds suffered a setback after their defeat to Canterbury as they failed to build on their win against Bury St Edmunds at the beginning of the month. 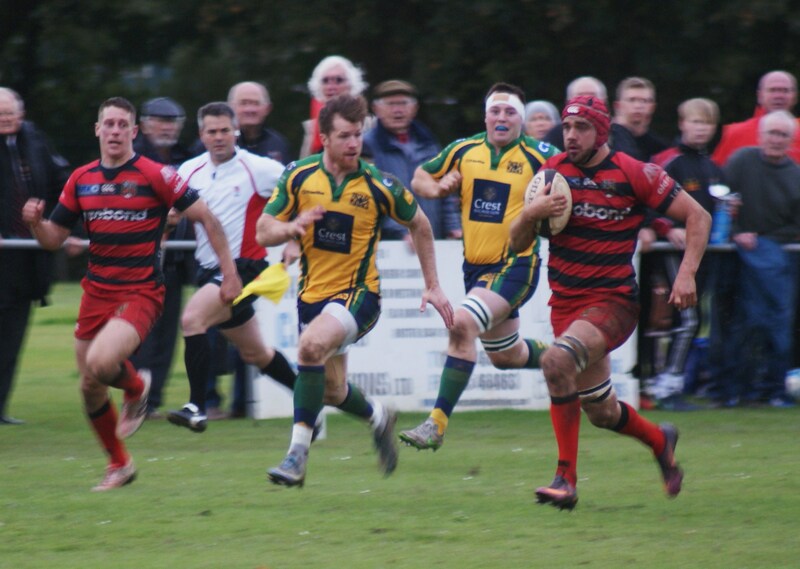 However, they hit back with a commanding victory over Clifton and a positive display against Henley Hawks to leave them nine points from safety as they prepare to take on Wild Geese, who sit directly above them in 13th place. Old Redcliffians will be aiming to exact their revenge against Lee Starling’s side having been comprehensively beaten 53-22 when the teams met at Hazlewood back in October. “We’ve got a must win game on Saturday and coming away with a victory would be massive for us,” said Fry. “It will be a good challenge for us, but it is a game we have targeted to get points, especially with Clifton also playing Wimbledon. “There are 10 games left in the season and after a tough run of away fixtures recently, we have been good at home and we know we are more than capable of getting the right result. Fry has been affiliated with the Old Reds since the age of six and the Bristol outfit has played a huge part in his life. Family connections have been strong at the club over the years with former Bristol captain Mike Fry and current chairman Chris Fry being the most notable. 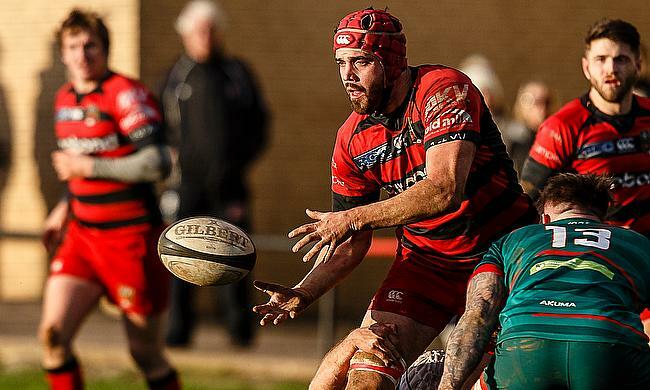 The forward is now hoping this current crop of Old Reds players can maintain their status in the fourth tier of English rugby following their title winning season in National Three South West last year. “It is a fantastic club to be involved with and we are in a healthy position if you look at the overall picture,” he added. “It has been a tough transition coming up to this division as the majority of the squad had never played at this level so we needed time to gain experience and gel so we could play at a better standard. “We just needed to fine tune a few things from last year to reach new heights. We are now seeing that our work is paying off and we hope it continues this weekend. “After Saturday, we have some really tough games against the top three sides so it is vital we mean business against London Irish Wild Geese.